You may get one on this climb just west of Vail. Solid grade from the start, you pass a golf course down low where the grade eases a bit. The grade then increases and you enter an area of homes. Great views appear near the top and the climb ends where the pavement ends. Directions - In Wolcott, CO on Interstate 70 take exit 157. Turn south and the climb begins at the cattle guard by continuing south up the hill. Tame to start, this climb will bite you in its upper sections. From the parking area head up Lefthand Canyon over a moderate grade and some twisty turns. At mile 2.7 turn left on Ward Road (straight for Super James). 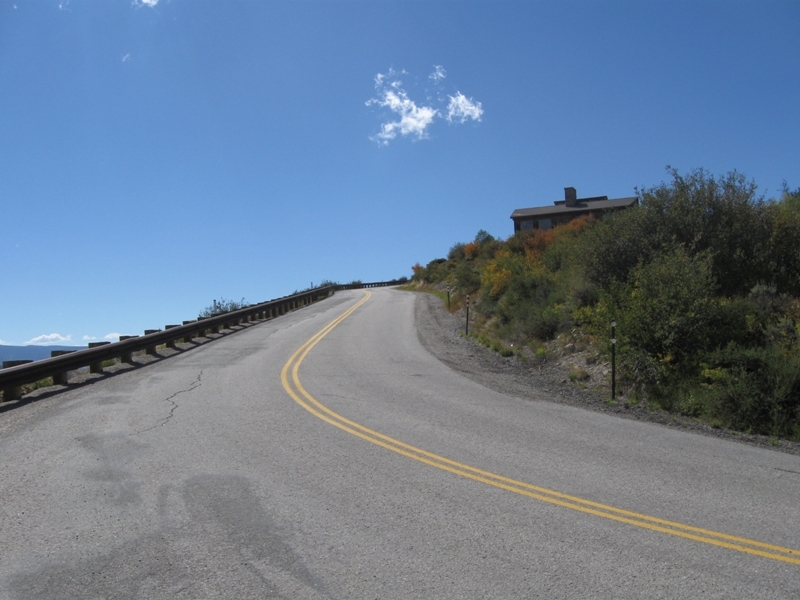 Ward Road gradually gets steeper as you gain altitude. 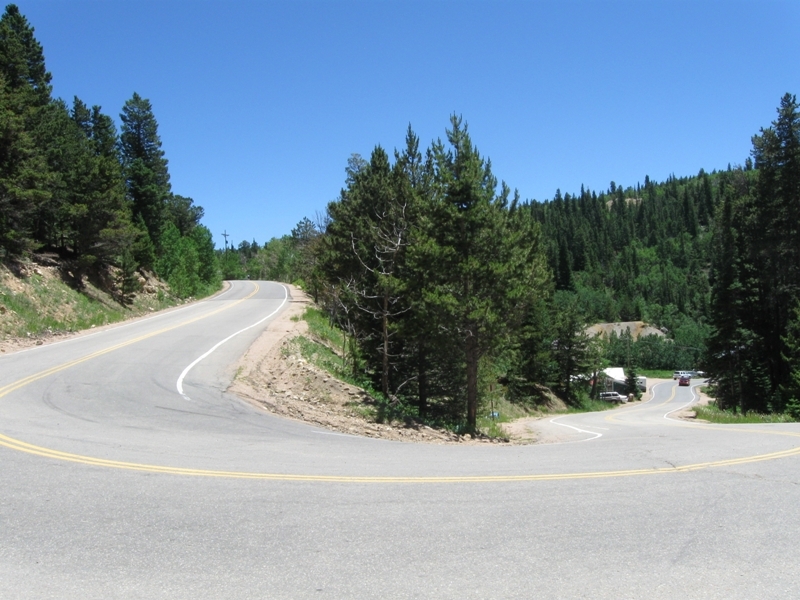 The last two miles are steeper (this section is broken in two by a small village) and you reach the top through a steep switchback (max grade) as the climb ends at the Peak to Peak Highway at over 9,000 feet. Directions - From Route 36 just north of Boulder head west on Lefthand Canyon Road for 2.5 miles (Old Stage Road on left) where the climb begins.